Our newly renovated boutique styled lounge is the perfect destination for an intimate date night, pre-drinks with the guys or a wine night with the girls! 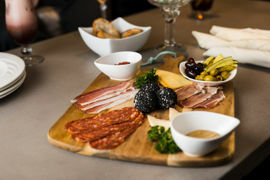 With our new modern menu, our fully renovated Lounge offers a relaxed atmosphere. Serving light lunches and evening snacks, the lounge is a great place to enjoy a martini or sip a 15-year scotch. 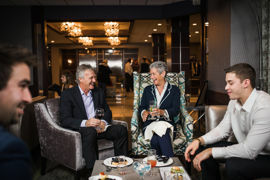 Our newly redesigned Lounge is perfect for informal business meetings, afternoon cocktails or an evening nightcap. 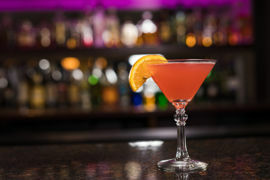 Come by after work and try our Daily Cocktail Creation!